We are a family run business established in 1958 and over the last 59 years have built up a huge wealth of experience and goodwill. 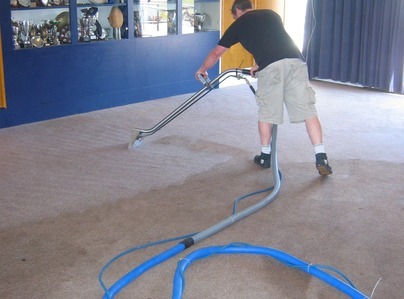 We use the most up to date carpet and upholstery cleaning machines which are constantly updated to keep abreast of the latest technology and health and safety regulations. We work throughout London and North Kent but travel further for larger jobs. 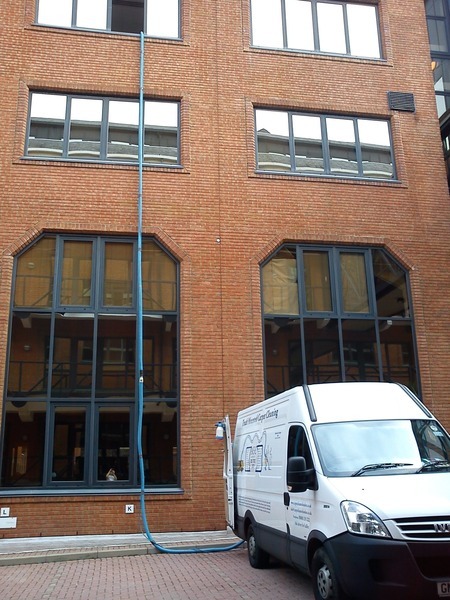 We are able to work in a variety of locations ranging from domestic and offices to sports clubs, hospitals and Government buildings. 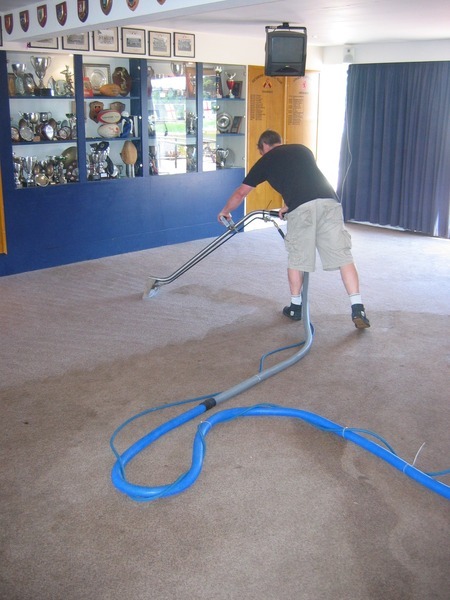 Because we use truck mounted carpet cleaning machines as well as portable machines we are even able to work in areas where the client has no water and electricity because we supply our own. 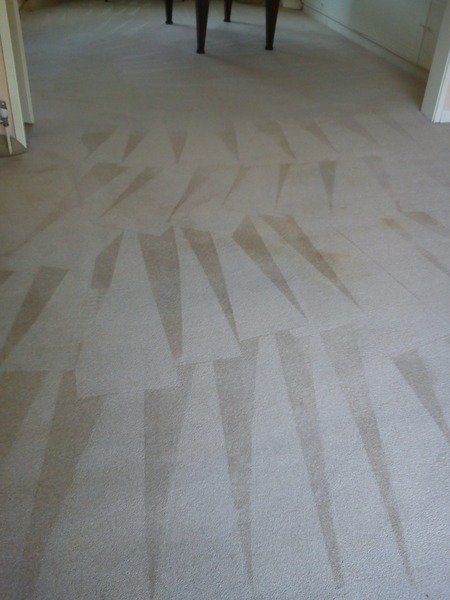 No job is too small or too large ranging from a bedroom carpet to carpets to an office block. I have no hesitation in recommending ACC for their excellent carpet cleaning service. These guys are very professional and this shows in how they approach their work. You get an industrial strength cleaner that is powered from inside the van and the carpets came up very clean. All done for a reasonable price. Have used ACC for our office carpets and home carpets for a few years now and would not consider going elsewhere. From booking to the actual cleaning you get a friendly, professional and high standard service. I have used them for years and as usual the carpet now looks good as new! The men who did the work were cheerful and polite and did the work efficiently with no fuss. I would thoroughly recommend them to anyone. We have been using this company for a few years now and have come to rely on them and they are always the first company we turn to. Their customer service is first class and they carry out their work to a high standard and are always very professional. We had bedroom carpets cleaned owing to staining and as usual the stains have all come out. Cleaned the carpets in stairs landings and bedrooms. They were very careful to protect the furniture careful when they helped move the things that needed moving quite fast and the carpets were left looking new. I have used them before and I have always been very pleased indeed with their work. ACC London Ltd did an excellent job cleaning the carpets in our living and dining rooms. Communication was very smooth and they were very helpful. 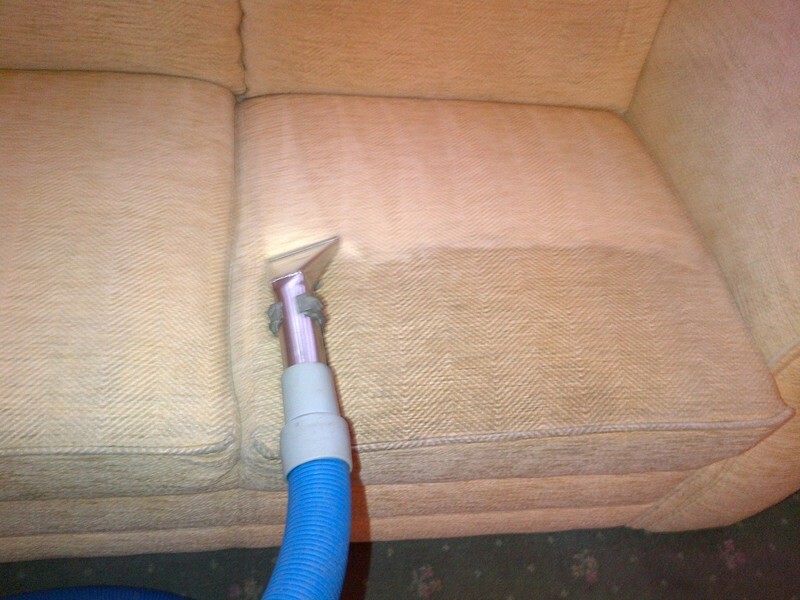 Carpets and upholstery cleaned. Very competently completed within the time agreed. Excellent service. I will use them again and recommend them to friends. Every three or so years I ask ACC to clean two Helen Yardley rugs. They are always prompt and extremely professional. I had spilt black tea on one of the rugs and made the mistake of rubbing it to try and get the stain out. They have worked on it so that it is barely visible. They know their business and the rugs always look great when they have finished. I have no hesitation in recommending them. We had our carpets cleaned for the whole house. We've had the team over a couple times before and they always do a great job!